The debate continues. 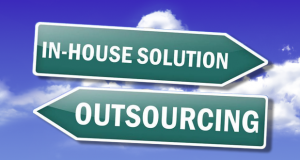 In house or outsource? Organisations need to change the way they manage talent acquisition, and change who manages it.